West Roxbury was originally part of the Town of Roxbury, founded contemporaneously with Boston in 1630. The town's first burial place was today's Eliot Burying Ground, near the present-day Dudley Square. This was a far distance to go for the inhabitants of West Roxbury and in 1683 the town selectmen voted to establish a local burying place, now known as Westerly Burying Ground. A conflict between the rural and more urbanized parts of the town led to the split of West Roxbury from Roxbury proper in 1851. West Roxbury became an official part of the City of Boston in 1874. 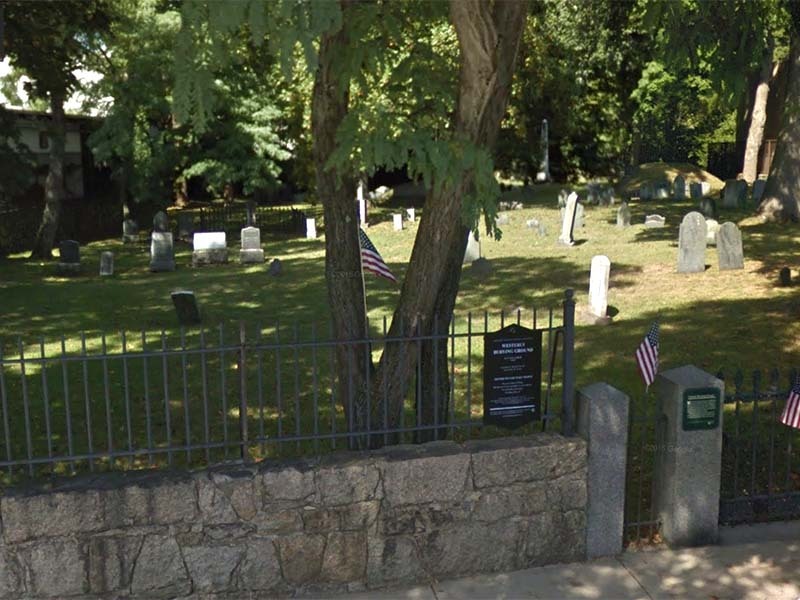 Westerly Burying Ground served as this community's burial place well into the nineteenth century. The oldest graves contain many of the town's earliest and most prominent families. Eight Revolutionary War veterans and fifteen Civil War veterans are also interred here. The site is significant for its large collection of three centuries of funerary art. 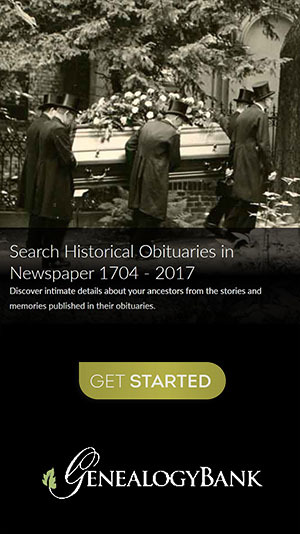 One-third of its extant gravestones date from the eighteenth century; almost half date from the nineteenth century and only about twenty bear twentieth-century dates. Another distinguishing feature of Westerly Burying Ground is the number of individual mound tombs found here. Mound tombs at other burying grounds are typically larger, built to contain a number of bodies.